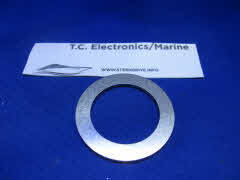 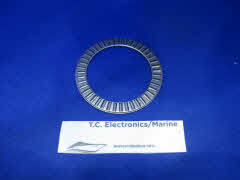 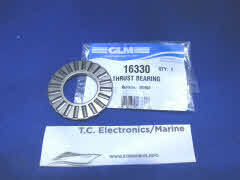 Thrust-washer, roller, ball, taper and thrust are OEM parts. 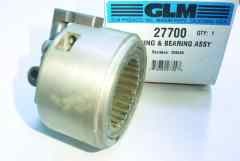 OMC Cobra install video with shimming help with 400-800 lower units. 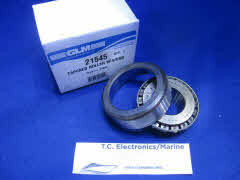 Gear puller pinion install and removal tools.